Do You Know the FR Finishing of After-Treatment FR Fabric? 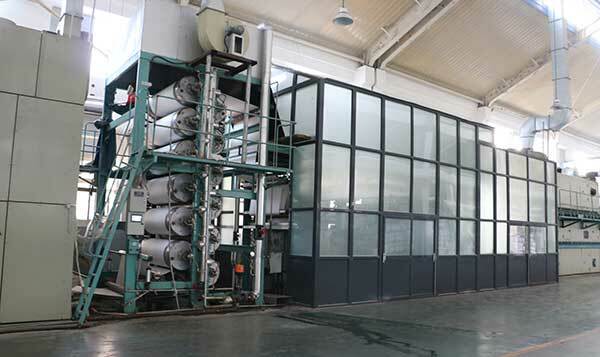 1) exhaust combustion method: fire retardant and cellulosic fibers integrated with ionic bond or covalently bond, which makes it not dissolved in the durability to get the durable flame retardant function. How to Improve The Effective and Accuracy Rate for the Flame Retardant Fabric Inquiry? 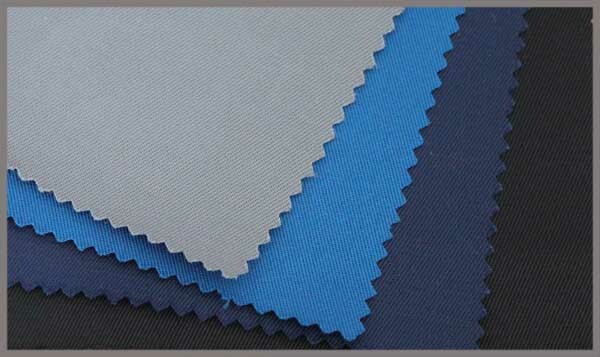 The inquiry about finished flame retardant fabric is more complex than greige inquiry. 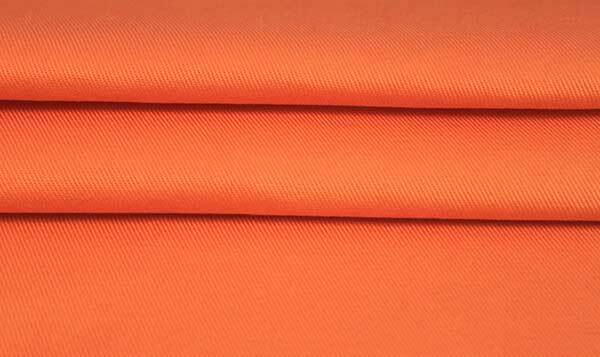 Flame retardant fabric specification is not enough to get accurate and effective price, because it refers to the dyeing and the after treatment. 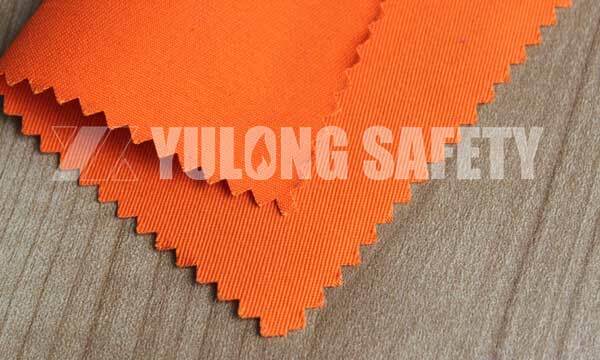 As for the same one fire retardant fabric, same color and same dyeing factory, but the cost different, why? How to Inquire The FR Fabric? 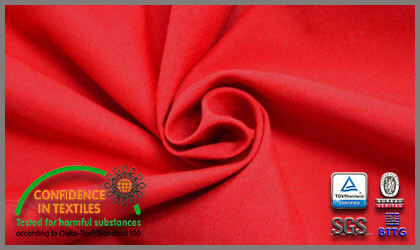 Flame retardant is one feature of this kind of functional fabric. Flame retardant fabric is not a fabric which can not burn while it means that when the fabric burning it will extinguish within a limited time so that protect our body from burning. The first working day of 2017 after the new year’s holiday, we received a large sum of deposit. Continuing the good luck in 2016, it is a very good start of 2017.